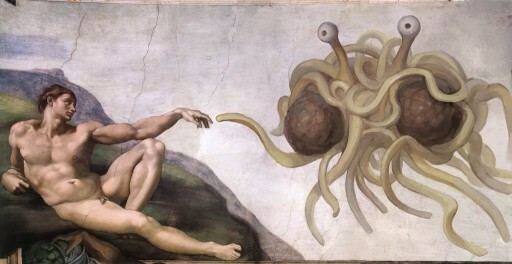 Greetings, all. 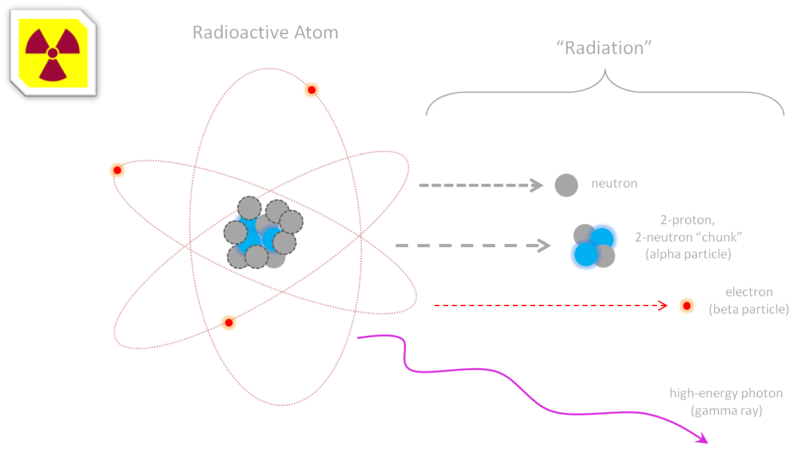 Today I’m attempting a different, largely pictographic approach to demystifying the concept of “radiation” for the layperson. Despite the hype, radiation is a natural part of our planet’s, solar system’s, and galaxy’s environment, and one that our biology is equipped to mitigate at ordinary intensities. It’s all actually surprisingly straightforward. 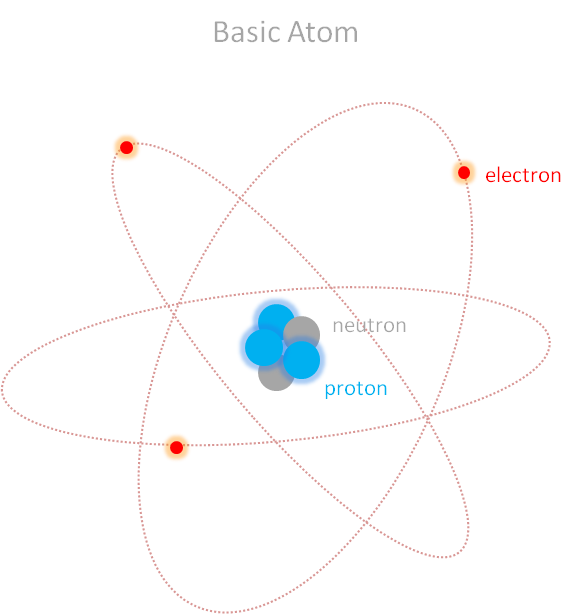 This somewhat simplified view of an atom is what makes up the classic “atomic” symbol that most of us were exposed to at the very least in high school. However, what is almost never explained in school is that each atomic element comes in different versions – slimmer ones and fatter ones. When an atom’s core gets too large, either naturally or artificially, it starts to radiate bits of itself away in order to “slim down.” This is called being radio-active. 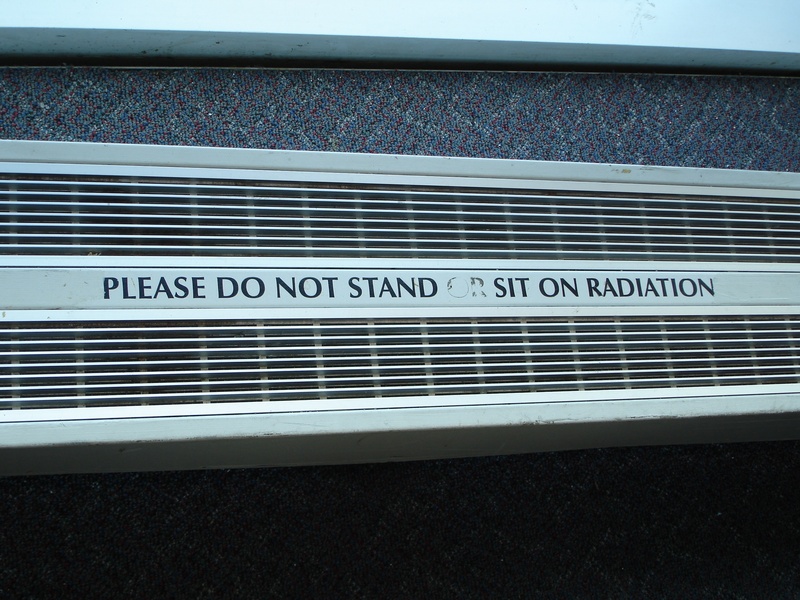 So, there’s nothing to “radiation” that we all haven’t been introduced to in school. Radiation is the name given to familiar bits of atoms (electrons, protons, neutrons) or beams of light when they’re being flung away by an element trying desperately to squeeze into last year’s jeans… metaphorically-speaking, of course. That’s as complicated as the essential principles of radiation and radioactivity get. It’s just basic chemistry that isn’t covered in high school, (though in my opinion it should be!). That’s all. 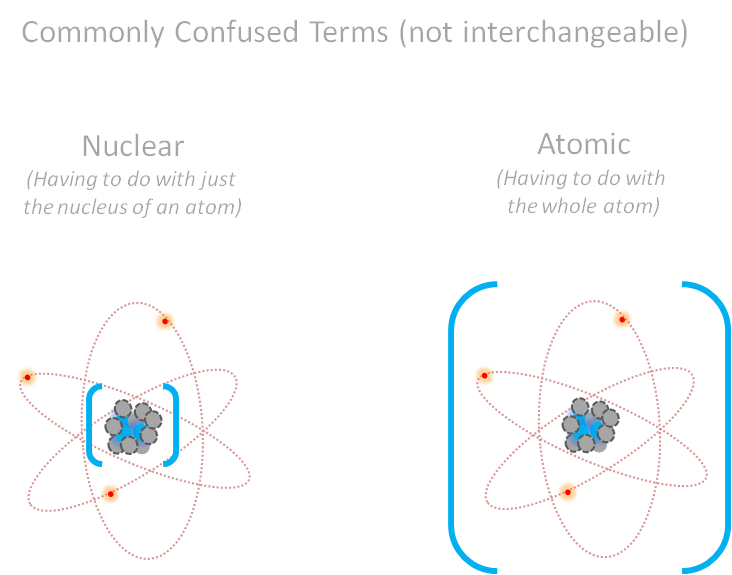 “Nuclear” means you’ve zeroed in on an atom’s core, whereas “atomic” means you’re talking about something dealing with whole atoms. No big mystery there. Despite the time and effort spent socially (politically?) promoting an obscured view of this science (or so it seems), there is nothing more mysterious about radiation than what you see here. Please feel free to contact me with any questions, and remember: We have nothing to fear but fear itself! I realize it’s been egregiously silent here at the Astrowright blog for some time. Apparently, I am not immune to the same disappointing (as a reader) dry spells experienced in/by so many other blogs I’ve followed during the years. 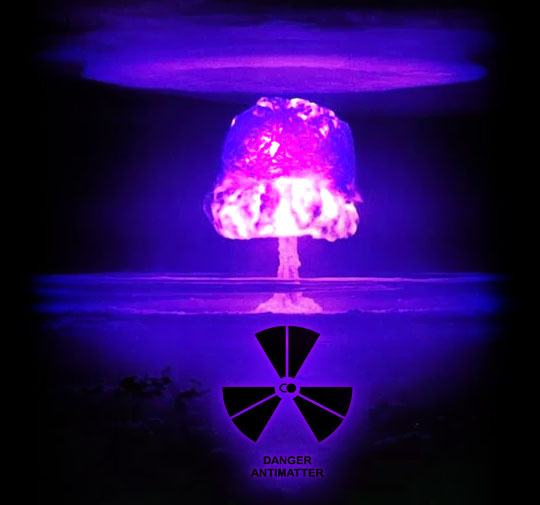 As reported on SpaceRef.com and NASAWatch.com, which prominently featured the antimatter symbol I created a couple of years back (i.e., the pleasant surprise – thanks, Keith! ), we may be one giant leap closer to figuring out antimatter – and with it, peer a little farther into the mysterious underpinnings of the Fundamental Forces of Nature. 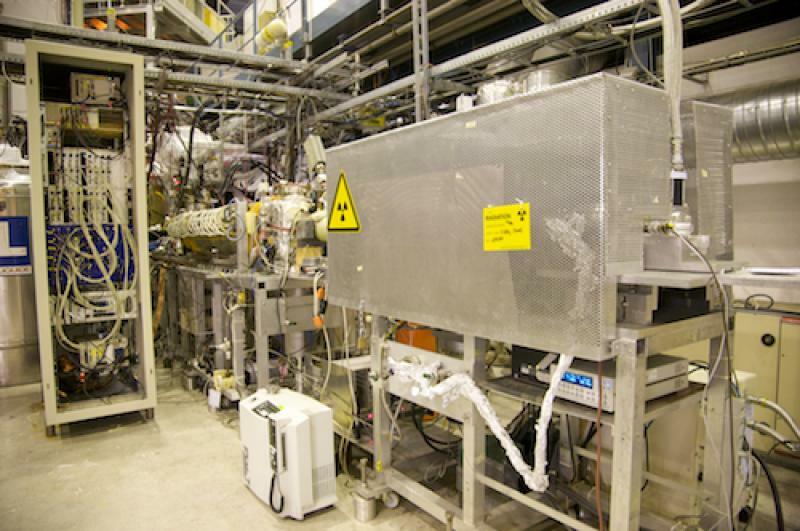 In an article titled, “Does Antimatter Fall Up or Down?” Keith Cowing reports that researchers at CERN’s Alpha Experiment recently published in Nature Communications their tantalizing antimatter research progress. So, why do we or should we care about figuring out what antimatter really is and how the universe treats it? Well, quite simply, it has the possibility of providing new solutions to many current problems in physics. Dark Energy, Dark Matter, and questions about early Cosmic Inflation all essentially deal with versions of the same issue: There are apparent problems with the amount of force we see in the universe versus how much we should expect. 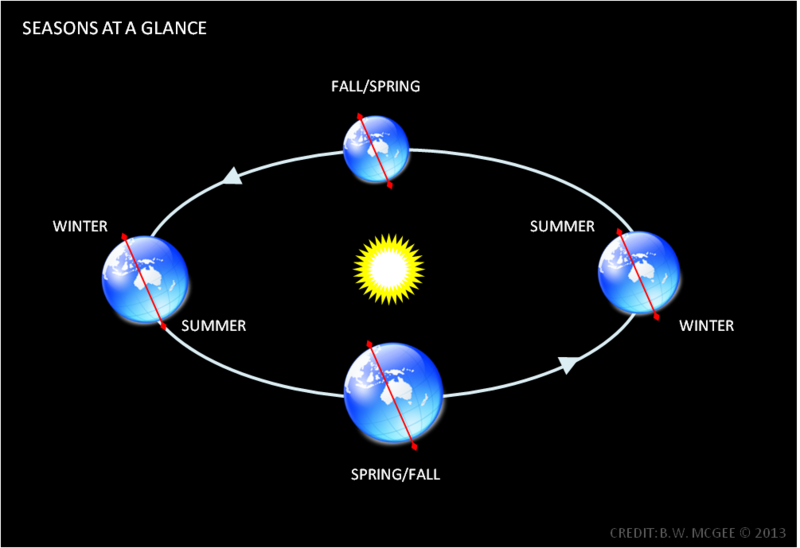 Perhaps a shift in our understanding of fundamental forces, like gravity, will shed new light. And to make matters yet more interesting, the late, great Dr. Richard Feynman (and others) have described antimatter as being inditinguishable from (or perhaps actually being!) 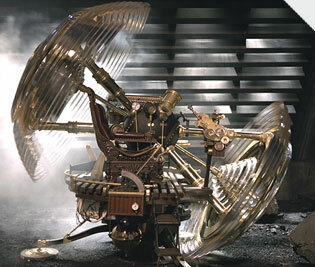 ordinary matter moving backwards through time. While few physicists believe this is actually the case, it certainly bends neurons considering that it remains a physical possibility*. Keep an eye on this one, folks. 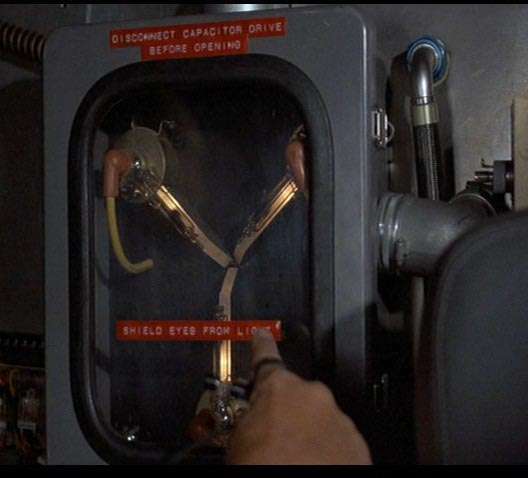 It could very well be that the study of antimatter provides us the wedge we need to evolve beyond peering through the keyhole at the universe and instead throw open the door. 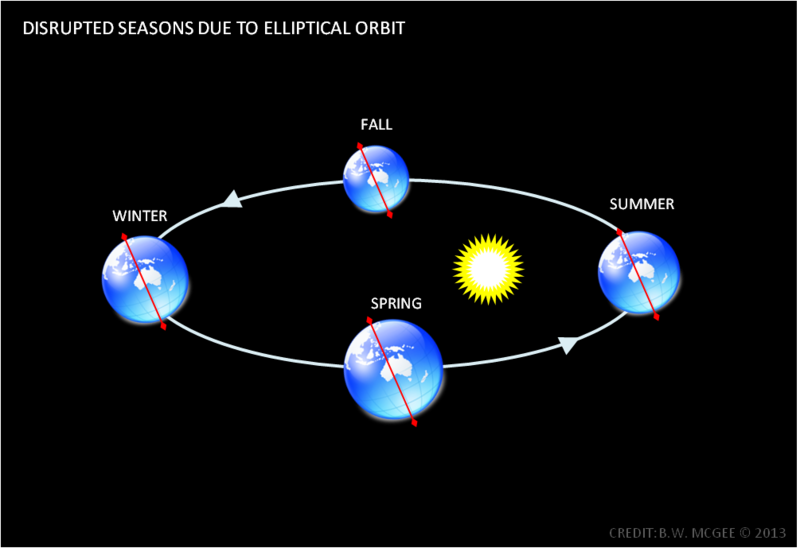 However, we’re due for our big 21st Century paradigm shift in the sciences. What with the recent 100 Year Starship Symposium hinting at what the future has to offer us (along with humanity’s expanding view of our galactic neighborhood and our desire to get out there and engage it), it’s high time we get on inventing that superluminal propulsion system to Alpha Centauri, already. 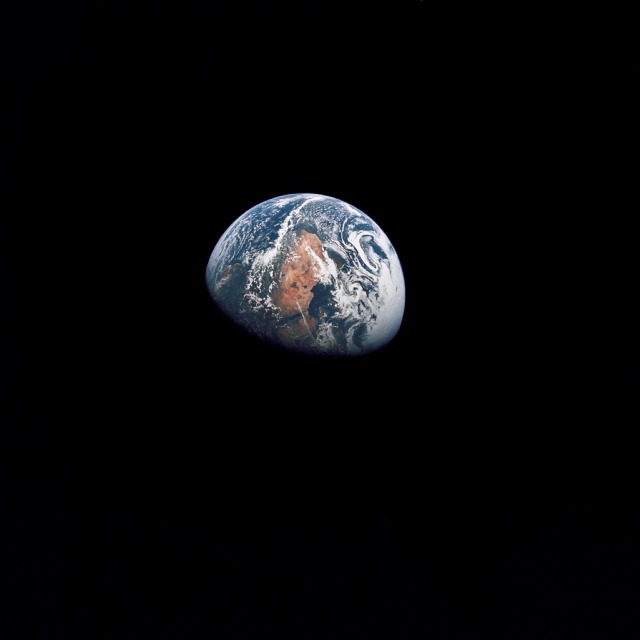 Apollo 10 image of Earth taken from 100,000 miles away. For those who are interested in the reality of radiation exposure on Earth, in space, on the Moon, and what this exposure means for our prospects of manned exploration of the Solar System, read on! There are persistent groves of misinformation taking root about the lethality of radiation doses for astronauts, particularly for those who are bound for the Moon and/or Near-Earth-Objects, (such as asteroids for research or mining). Well, since most of these authors capitalize on the preexisting, prevalent fear of radiation to sugar-coat their misinformation pill, most people are unprepared to distinguish technically-compelling pseudoscientific fluff from interpretations of actual data. So, the below is an effort to arm you, fellow readers, with a guide to help navigate these murky radiation/Moon hoax waters. 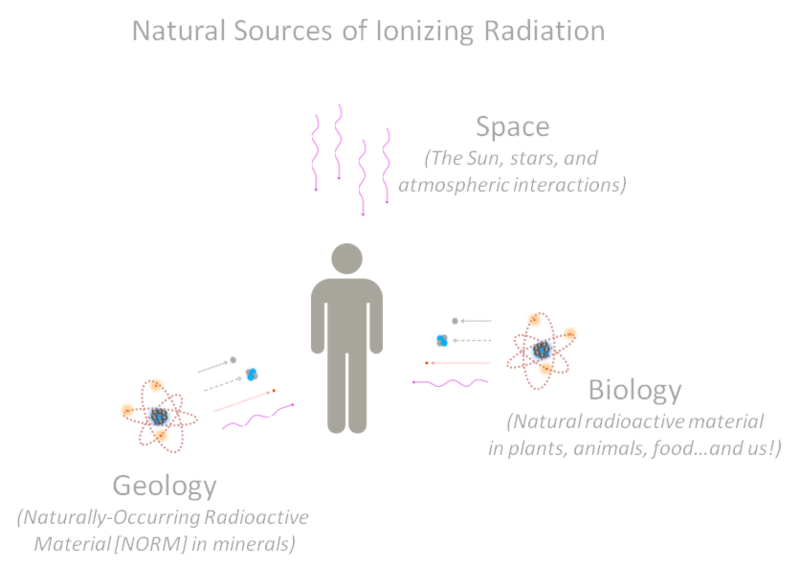 NOTE: NASA has produced a factsheet on space radiation as well, which covers the basics of radiation and its effects and measurement. By reviewing some of this information, you’ll ideally emerge with an enhanced ability to see for yourselves if these radiation-lethality claims hold water. So, to begin, let’s review what we know about radiation exposure right here on planet Earth. After nearly a half-century of dedicated research, it has been found that there is no detectable increase in the incidence of cancer (the primary threat of penetrating gamma-ray radiation exposure) for people who receive an annual radiation dose of 5,000 millirem (5 rem) or less. Consequently, the U.S. Nuclear Regulatory Commission’s (NRC) federal regulations currently limit nuclear workers to an annual dose of that amount. Further, the U.S. Department of Energy’s (DOE) federal regulations, to be on the safe side, currently limit radiological workers’ annual doses to one tenth of the NRC’s limit (500 millirem) unless there is some sort of extreme circumstance or emergency. The take-home here is that none of the numbers in the above graph indicate any sort of imminent danger. In fact, all doses depicted above are evidenced to be “safe” levels, in that they are either natural or below any exposure that the data indicates increases the incidence of cancer in a population (see: ICRP, NCRP). The second kind of danger is immediate – the damage and destruction of cells due to a brief, intense exposure to radiation. Following the sun-tanning analogy, this is akin to a sunburn but spread throughout your body – damage directly caused by the radiation due to its intensity. While this may also increase your risk of cancer, the threat here is direct injury and your body’s ability to cope. So, as you can see, this graph allows you to immediately identify relationships between ordinary and dangerous radiation exposures to help you understand the concept of radiation exposure and recognize how intense radiation has to be in order to be considered truly dangerous. For instance, you have to be exposed to an intensity of radiation ten million times that of Earth’s normal background levels before worrying about developing radiation sickness. That’s ten thousand times more powerful than a chest x-ray. You would also need to receive 1,000 chest x-ray scans before worrying about definitely having increased your risk of developing cancer later in life by a single percentage point. Now, with a little context, we can start to evaluate how bad the space radiation environment really is. 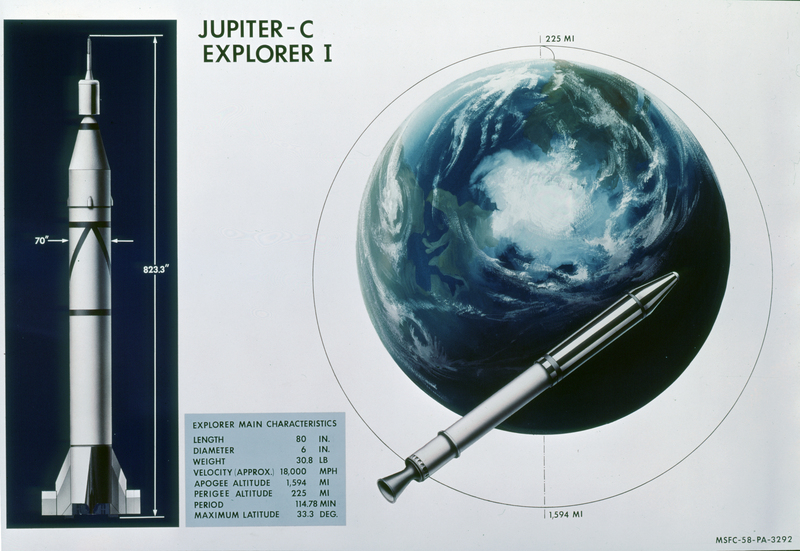 The United States’ first spacecraft, Explorer-1, detected the presence of so-called “belts” of radiation around the Earth. These were named after the scientist who designed the instrument that discovered them, Dr. James Van Allen of the University of Iowa. However, we have learned much since then, including measurements from the radiation instrument RADOM aboard the much more recent Chandrayaan-1 spacecraft (launched in 2008). Results from RADOM showed that the inner Van Allen belt, which extends from roughly 1,000 miles above the Earth to a little more than 6,000 miles up, appears to be composed of highly energetic particles, such as solar protons, (meaning they pack a higher radiation “kick”). The outer belt, on the other hand, extends from a little more than 9,000 miles up to a full 33,000 miles up, and it appears to be a little gentler – it is composed primarily of electrons (beta particles). Peak radiation exposure while traveling through the inner, more powerful belt reached 13,000 millirem per hour, (or 13 rem per hour). So, if an astronaut were to park in worst part of the inner Van Allen belt for an hour with no shielding, he or she would receive a radiation dose nearly three times the annual “safe” dose for DOE workers and may have bumped up their lifetime risk of a fatal cancer by a percentage point. Fortunately, however, the time the Apollo astronauts spent traveling through the highest radiation zone of the inner Van Allen belt (at a screaming 11,000+ miles per hr) was fractional – their doses averaged 120 millirem per day. Go ahead and compare this to the above graphs. So, it is clear that the Apollo astronauts’ radiation doses in this case were much less than a common CT scan and far less than what a modern astronaut on the International Space Station receives during a 6-month tour (~7,000 millirem). Hence, simply passing through the Van Allen Belts is anything but lethal. Like our own sun, all of the other stars in the night sky are nuclear reactors. Consequently, a constant “rain” of high-energy particles and gamma rays comes at us from the rest of the galaxy, which we call Galactic Cosmic Radiation, or GCR. The data we have about radiation doses during travel from the Earth to the Moon, like with the Van Allen Belts, are not limited to the old Apollo mission data. For example, the same Chandrayaan-1 spacecraft mentioned above also traveled from the Earth to the Moon and showed a dose during the five day trip (a.k.a. during “translunar injection“) of 1.2 millirem per hour. Granted, while this is a level nearly a hundred times the average gamma-ray background radiation intensity on Earth, it is still low enough to not present an immediate concern. Why? See the above graphs for a comparison – An astronaut would have to spent more than 170 days in this radiation field before even reaching the NRC’s limit for nuclear workers, which equates to no statistical increase in developing cancer. 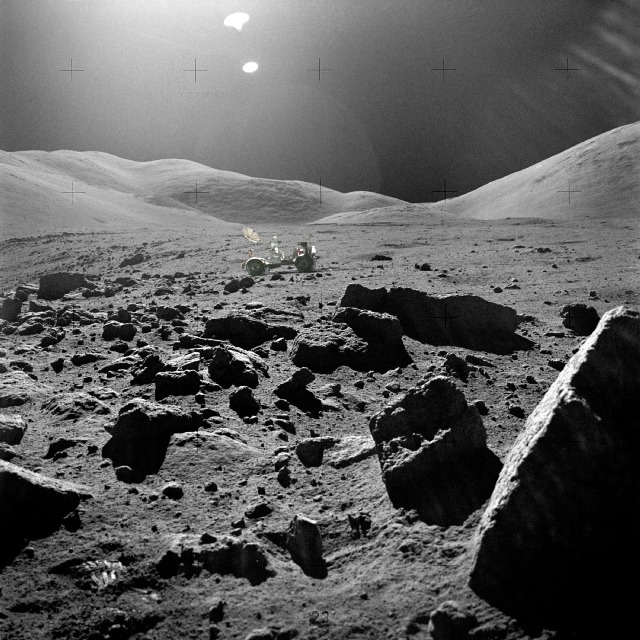 This sort of radiation exposure becomes an issue when planning long-term missions to the Moon or Mars, which involve several months to years of exposure time, but it certainly bore no immediate threat to Apollo astronauts traveling to-and-from the Moon in a matter of days. Like with the trip from the Earth to the moon, radiation doses on the lunar surface did not even approach immediate danger levels, and while they fluctuated strongly with changes in the Sun’s output, the Moon itself was observed to act as a shield from galactic cosmic radiation. 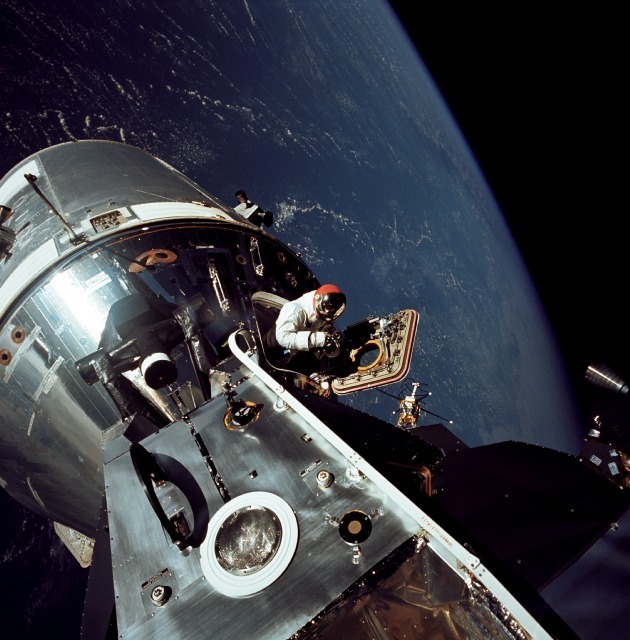 Consequently, doses received by astronauts on the lunar surface were actually less than that received in lunar orbit, and again, averaged 120 millirem per day. This value is completely consistent with measurements from the RADOM instrument in 2008 that showed radiation dose rates in lunar orbit of approximately 1-2 millirem per hour. And again, these are far from doses that would pose an imminent threat to an astronaut’s ability to function. An astronaut would, quite simply, need to stand in a radiation field of an intensity one hundred thousand times greater for a full hour before suffering the effects of radiation sickness. What does this all mean for the future of manned space exploration? While all of this does show that claims of radiation lethality in space are plainly false, it also indicates that radiation mitigation will have to be a central planning issue in order for future astronauts to remain within the current bounds of acceptable risk. There is some research to suggest that chronic, lower-intensity radiation exposure to some of the soft tissues of the eye may lead to secondary negative health effects, such as cataracts, but we’ve only just begun to learn what effects the many alien factors of the space environment have on human physiology, including gravity-induced modifications of bone, muscle, and organ function. -And again, these effects are not imminently prohibitive and are certainly not immediately lethal. Radiation exposure is one of space’s primary threats – but it is not the primary threat. A lack of atmospheric pressure, the presence of boiling and/or freezing temperature extremes, an intrinsic lack of breathable air and water, and the necessity of shielding against (or avoidance of) micrometeoroids are all arguably more pressing threats. Radiation at any exposure rate measured in cislunar space certainly wouldn’t prevent an astronaut from visiting the moon, and only if trapped in the most unlikely and unfortunate of orbits would an astronaut ever need be concerned about the possibility of developing a radiation-induced depression of the immune system and – at the extreme – acute radiation sickness. Take alarmists with a grain of salt and look to the data for the truth. In fact, it can be seriously argued that conquering our fear of the atom may actually be the means by which the rest of the solar system is opened to humanity. In my view, that’s where the real conversation is. For more information on space radiation doses to astronauts, link (PDF) to the following landmark document, “Space Radiation Organ Doses for Astronauts on Past and Future Missions” by F.A. Cucinotta. This post has been lying in wait for quite some time. I thought it best that I let it simmer and distill for a while… The truth is that I was simply getting too frustrated with the Fukushima coverage to compose a sensible post. Now, with a little extra time and perspective, please allow me to present Part IV (relative to previous Parts I, II, and III) of my attempt to throw a cup of knowledge onto the raging inferno of misinformation out there relating to “radiation” and the media/cultural fallout (ahem) from the reactor failures in Japan. Just how bad is it? Read on. A year ago, just when I thought the tide was turning on the sensationalistic coverage of nuclear reactor incidents in Japan and elsewhere, the media pulled another wave of cheap stunts. -I had been just about ready to bury the hatchet, and I suddenly realized that it needed sharpening. Much sharpening. With (it seems) an ebb-and-flow that correlates to how sensational (or boring) other news is at the time, adding to my deep-seated suspicion that “radiation”-stories are linked to low ratings, the Fukushima coverage swung ’round from simple paranoia and approached raving madness. When we get into the guts of the piece, the info finally comes out that the amount of radiologically-impacted water in question included only 15 tons and that it was low level radioactivity that was discovered. That’s important info! Nay, the most important info. 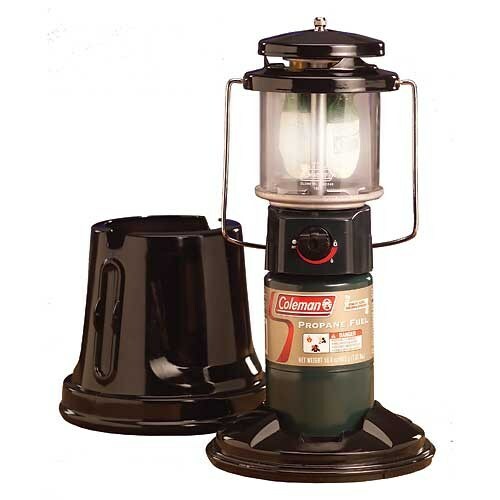 “Low level” radioactivity includes Coleman lantern mantles, tritium watch luminescence, and americium in smoke detectors – things you already own, wear, or have in your house. (Indeed, as I have mentioned in the past, you yourself emit low levels of gamma radiation – see: Potassium-40). Then, we go from bad to worse. 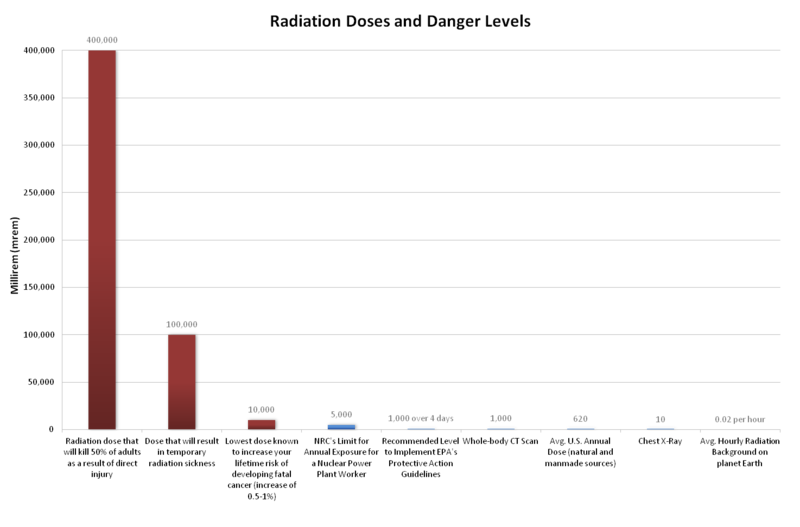 Surprisingly, the top recent offender here was on CNN. In what I can describe as nothing more than a blatant scare segment, I found myself completely floored when Dr. Michau Kaku, a theoretical physicist whose popular books I greatly admire, was guilty of not only fanning the irrational fear of “radiation,” but he himself uttered the greatest fear-mongering statement I have ever heard. …What?! Lost it? You mean, Dr. Kaku, that the county turned left instead of right, and a clerk at the front of the store had to call on the intercom to get Northern Japan to reunite with the rest of the country? Then, there’s reporting from the likes of the following articles, (and I otherwise completely love Gizmodo,) spewing misused terminology and editorials-as-fact like Linda Blair does green soup in the Exorcist. No one has the right to a radiation-free existence, a statement that is assailed in the first story. A giant gravity-driven nuclear fusion reactor lights our sky every day. Hundreds of thousands of similar fusion reactors bombard our planet with cumulative radiation at all times from space. Radioactive material resides in a great proportion of the rocks around us and bombards us from all sides. And even plantlife, rich in potassium, hits us with radiation whenever we near it. Our DNA repair mechanisms arose in such an environment, and it typically causes us no concern at all. And regarding the second story, relating a fission reactor to an atomic bomb borders on criminally sensational. Terms like “terriby dangerous” and “particularly lethal” are tossed about to great effect with no apparent understanding of their context. And while relating Fukushima to Hiroshima in “bequerels” – a unit of radioactivity – they speak about the release of cesium as though it is in terms of mass. It is not! 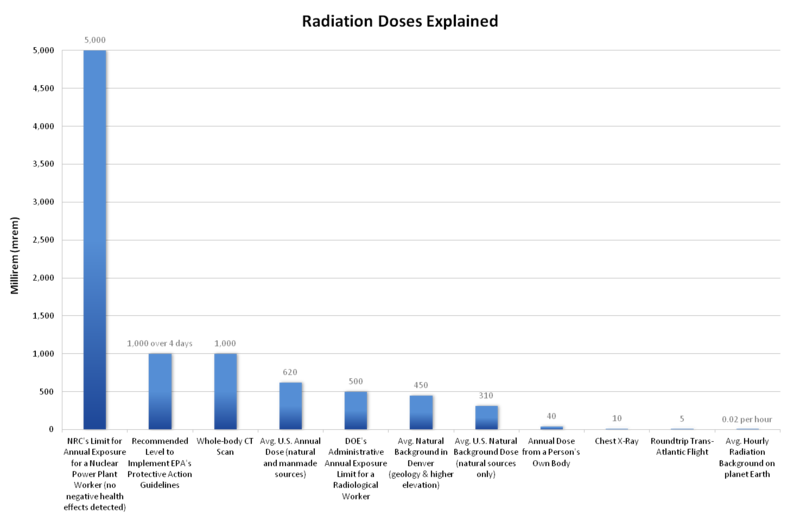 The activity of the Cs-137 released to the environment in bequerels is very different than the amount of Cs-137 released to the environment in grams – and activity decays with time. So to say Fukushima is the equivalent of 168 “nukes,” (another misnomer,) mixing up descriptions with unit types, and tossing around editorial qualifiers, it is completely clear that the author has no idea what he is really talking about. -Only that he fears it and apparently wants a catchy lead line. 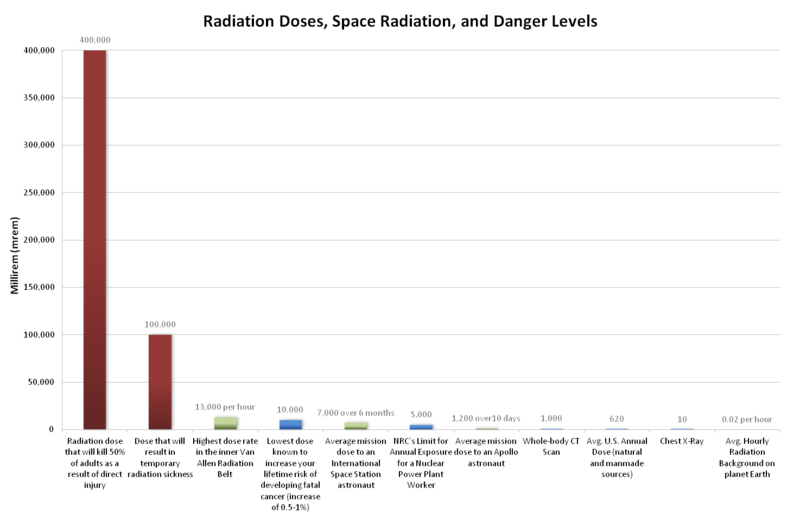 Literally, though while not encouraged, the Fukushima release is a drop in the bucket. A statistical bump. 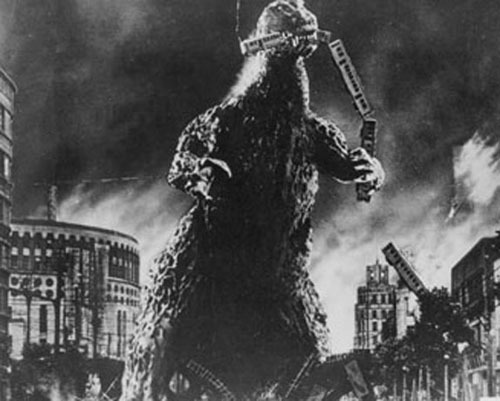 It’ll be scientifically traceable for years to come, but it won’t cause Godzilla to emerge from the seas to destroy Tokyo. And it certainly isn’t the equivalent of “168 Nukes.” Or at least, not in the way the author seems to be intending it. Modern radiation detection instrumentation is extraordinarily sensitive. We regularly detect single photons interacting with a detector crystal, log it, and perform statistics conducted over several hours or days. 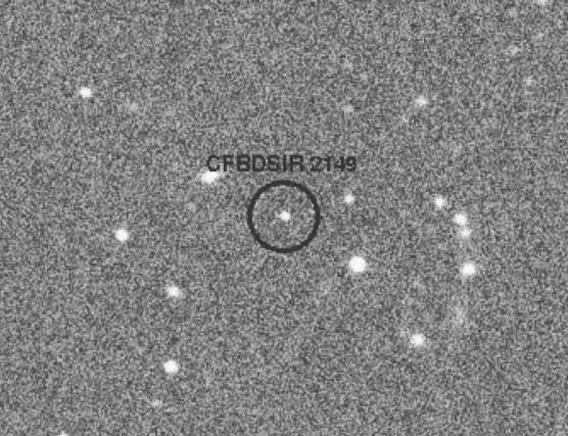 This allows scientists to make statements like, “A 30% increase over background,” which is essentially measuring 30 times zero. Since global temperatures have gone up as seaborne piracy has been eliminated and the world’s oceans made more secure, a lack of pirates in the ocean demonstrably causes global warming! Therefore, to combat global warming, we must put more pirates out on the seas! This is an over-the-top example of how correlation does not indicate cause-and-effect. Just so, the authors of the aforementioed study sought to politically paint radiation as a “bad guy” and simply found a correlation, making no effort to tease out cause-and-effect. As was later made clear, there isn’t any in this case. Yet another example of rampant cultural anti-radiation/radiation science bias. … *sigh* … Let me try to untangle this one. The important thing here is that a “level 7” event has no ceiling. That’s it. Once something crosses the threshold, whether just met or far exceeded, the event would be classified the same. The Fukushima event is much closer to the former, whereras Chernobyl is more the latter. Risk. It’s all about risk. 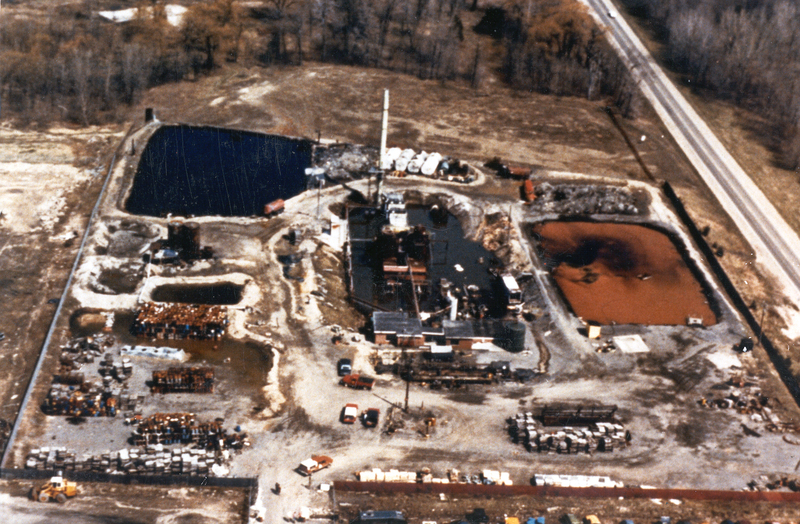 Three Mile Island arguably did not perceptibly increase the risk of negative health effects to people in the region at all. Now, look at the risk involved with cars. The automobile involves combustion explosions, toxic chemicals, sparking fires, asphyxiating fumes, deaths from vehicle malfunctions or accidents, etc. By simple math (number of injuries, illnesses or deaths per year,) cars are extremely dangerous – far, far more dangerous than nuclear reactors – and if you subscribe to anthropogenic (man-caused) climate change, running these CO2-spewing devices all over the world has a much greater potential for ecological impact than do nuclear reactors, ignoring the fact that most underground fuel storage tanks at gas stations regularly leak into the environment(!). If the media waved the risk of driving cars in everyone’s faces the way nuclear power gets hammered, everyone would immediately call for banning cars… and this is especially pointed considering that tens of thousands of people actually die annually on the roads, as opposed to the zero annual deaths due to nuclear powerplants. Airline flight attendants receive a much higher radiation dose than any nuclear powerplant worker due to their proximity to cosmic rays (radiation) from space. No one worries about flying, and everyone worries about the nuclear powerplant next door. In terms of environmental impact, the Fukushima incident is arguably less significant than the Exxon Valdez or the BP oil spills, and it is on-par with the superfund sites I mentioned earlier. 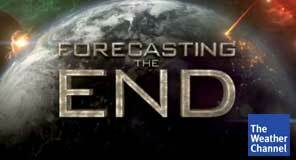 Not rosy, but not the end of the world. So, how is it that so much fear and panic has been generated, trumping so many other more prevalent risks, when it is based literally on hot air? It is a mystery to me. Perhaps it can be attributed ultimately to a habit of fear regarding radiation. In any event, my final point is to simply keep a critical eye open when it comes to media coverage of radiological events. Watch for how infrequently health physicists or radiological engineers who are speacialists in nuclear technology are interviewed. -And hopefully, if you’ve arrived at the end of this long-winded tirade, this has given some food for thought. 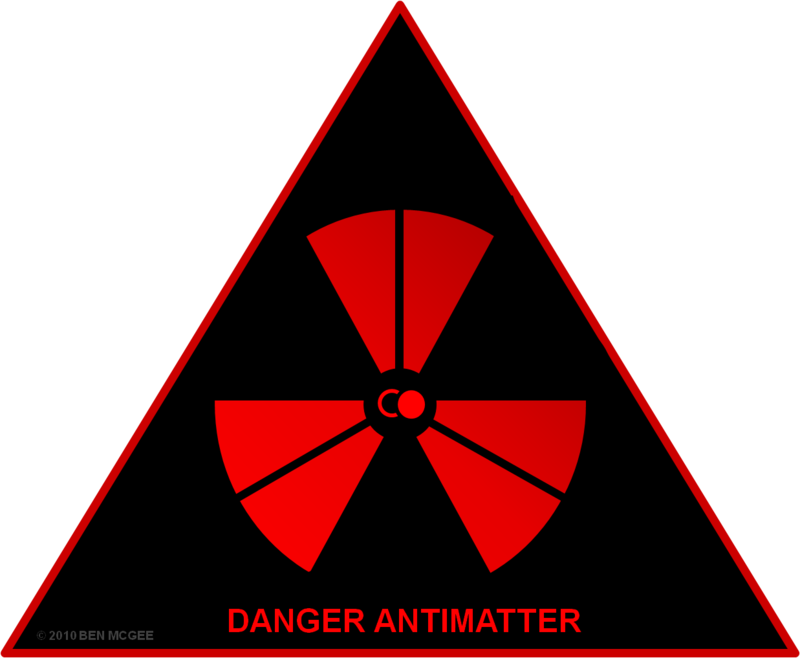 Antimatter Hazard Symbol finds early adopters! Those who have been long-time readers will remember a proposition I made for an antimatter hazard symbol (otherwise and less formally called a “warning sign”) back in May of 2010, which was based on currently-accepted international hazard symbology and color schemes. Well, to date, I am excited to report that the symbol has found some early adopters across the cyberverse. Foremost amongst these is the website, WeInterrupt.com, who made a stab at a somewhat technical, somewhat tongue-in-cheek article featuring the symbol last June. Much earlier, (a year ago last November,) the site “ParanoidNEWS.org” incorporated the symbol into a fairly fantastic, paranoid montage with a nuclear mushroom cloud (at right) cresting a somewhat crass article about the potential development of antimatter weaponry. Patently alarmist, and the color scheme was artistically distorted, but still a cool image. While I should note that there have been other internet-promoted proposals for an antimatter hazard symbol, I feel quite strongly (based on my current work in the radiological protection industry) that instead of attempting to promote a new glyph or design into the hazard iconograhy pantheon, any antimatter symbol should derive from internationally-recognized symbology already in place. This symbol should then simply be evolved/modified to capture antimatter’s potential hazard as a highly-reactive source of radiative energy, which I believe the above symbol does quite nicely. -And while this effort is admittedly precautionary, the recent discovery that the Earth’s magnetic field traps naturally-ocurring antiprotons into a belt (a la the Van Allen Radiation Belts) may make orbital harvesting of antimatter a plausible pursuit. 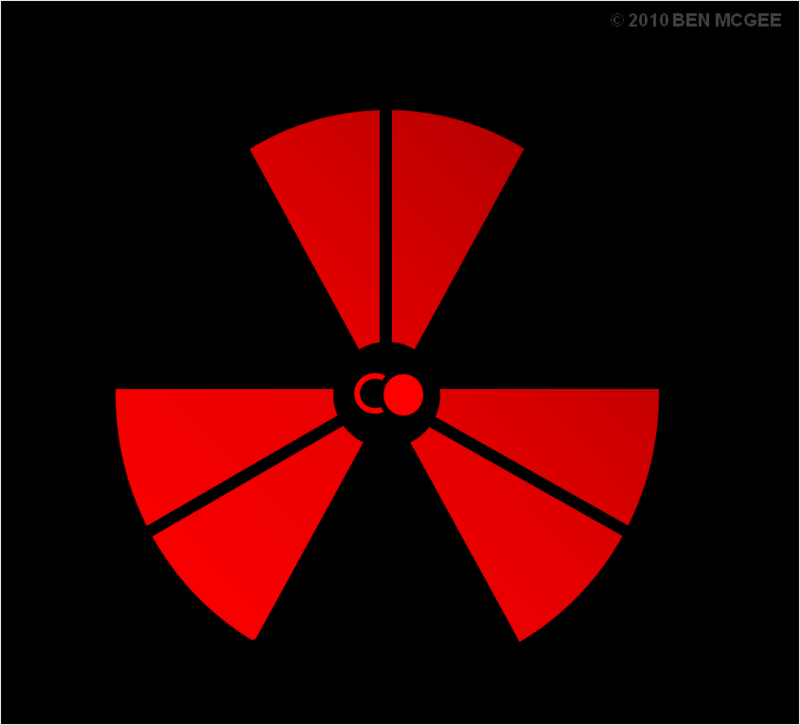 In any case, feel free to promote the hazard symbol or use in your own projects or research if you so desire, and as always, comments are welcome.